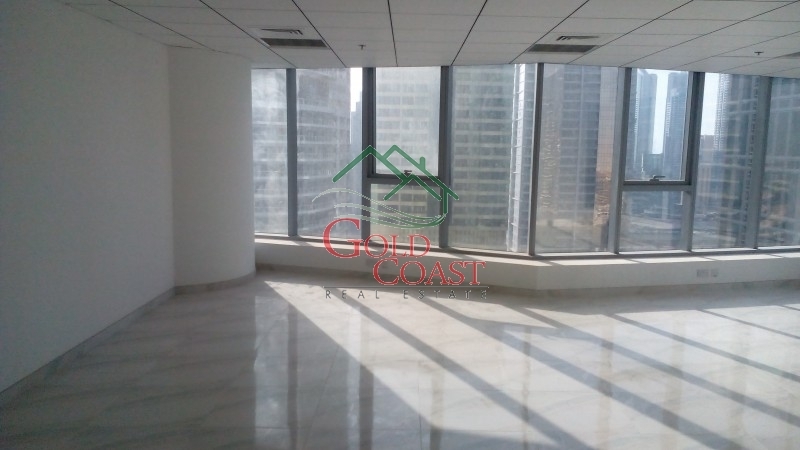 Semi Fitted Office space for Rent in Platinum Tower. Jumeirah Lakes Towers is a dynamic waterfront community, encompassing attractive residential and office towers alongside hotels, leisure and retail outlets. 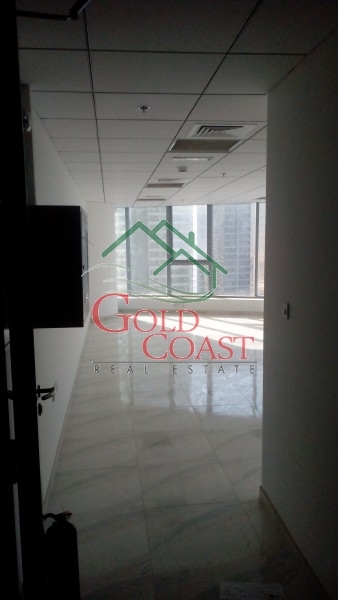 A total of 79 towers stand tall in this prestigious project where property investors have been given the opportunity to own and develop towers on a freehold basis. The towers will be clustered in groups of three and will be surrounded by calming lakes, beautifully landscaped gardens and unique waterways. Four winding man-made lakes, stretching to approximately 255,000 square meters create a vibrant waterfront environment and provide stunning views from all around. 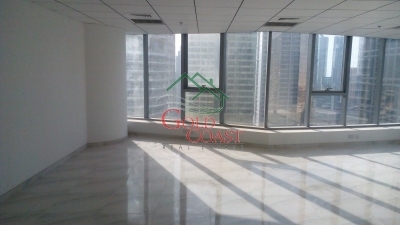 Jumeirah Lakes Towers is situated adjacent to Sheikh Zayed Road, between Interchange 5 and 6. 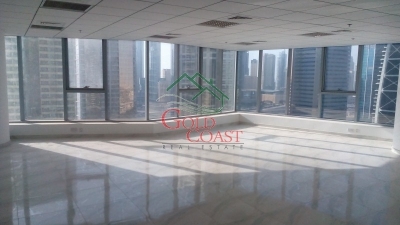 Central to the development will be the majestic Almas Tower, housing the headquarters of the Dubai Multi Commodities Center (DMCC) and member businesses in the gold, diamond and commodities industries. 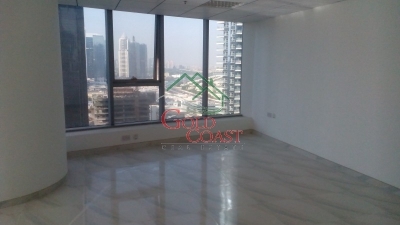 The DMCC Authority (DMCCA) will be the licensing authority for businesses operating in the Jumeirah Lakes Towers. 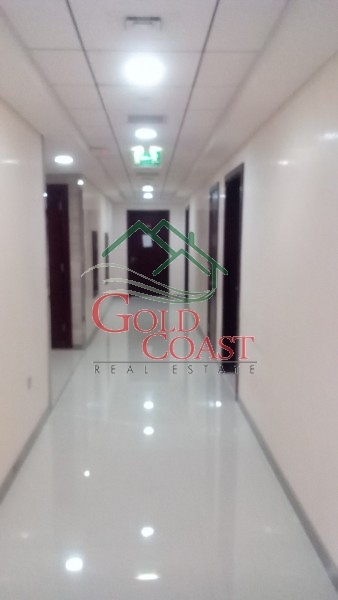 Businesses, therefore, will benefit from a free zone status. 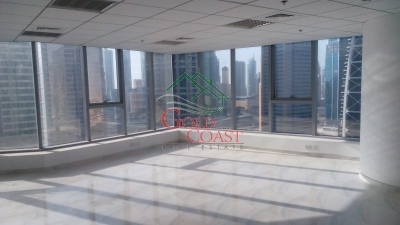 Gold Coast, one of the UAEs largest realtors in Dubai offers the largest selection of residential and commercial property for sale and lease in the region. 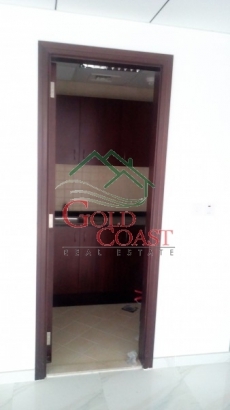 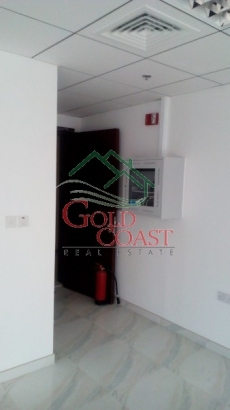 Established in 2005, Gold Coast is today one of the most reputed and professional realtors in Dubai and the UAE. 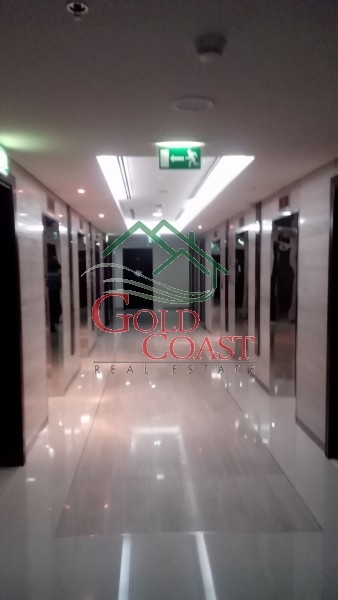 As a leading real estate company in Dubai and the UAE, Gold Coast is backed by a team of certified and specialised consultants who stand ready to serve your property needs.